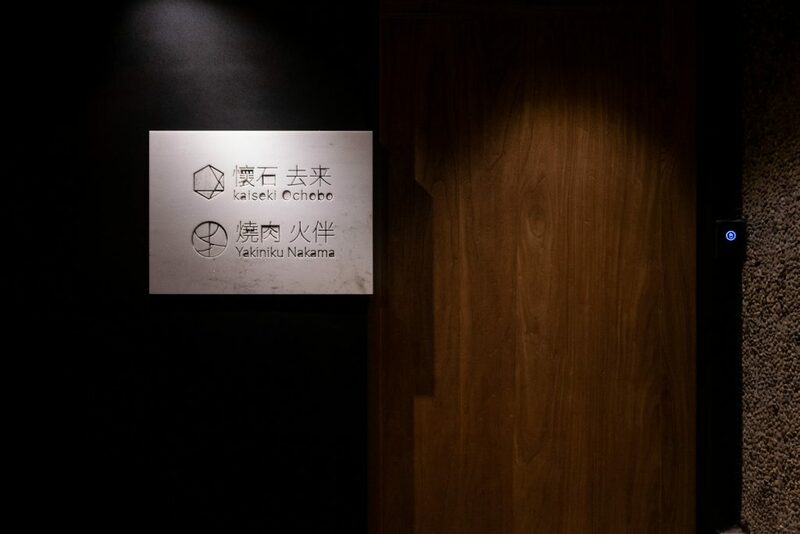 Nakama (烧肉火伴) is a Japanese restaurant in Shanghai that’s all about dry-aged premium wagyu beef, cooked over binchotan (white charcoal). They also serve a bit of sashimi, some izakaya, and a rice dishes. 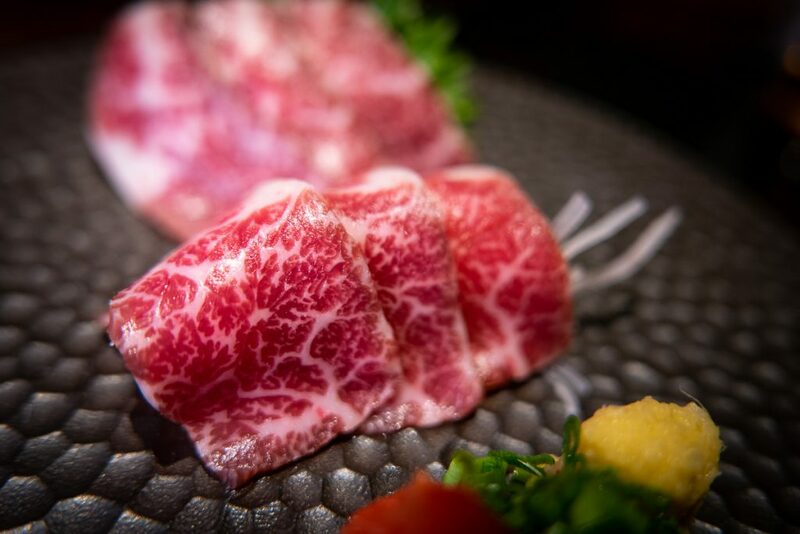 It should be high on your list of Japanese restaurants for wagyu binchotan. 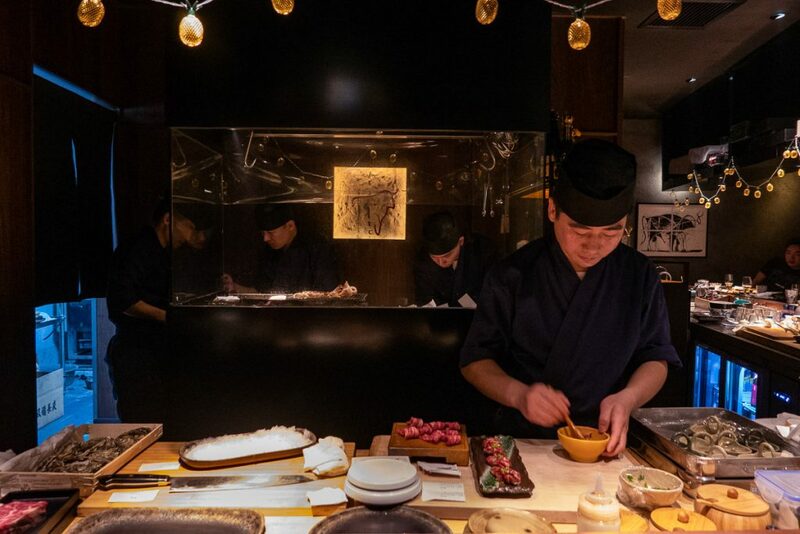 Located below high profile omakase restaurant Ochobo (moved from Donghu Lu), Nakama is a small, cozy dining room of only 25 seats, of which 13 are around the counter. The intimate space can either be rowdy (it was when I was there) or subdued. 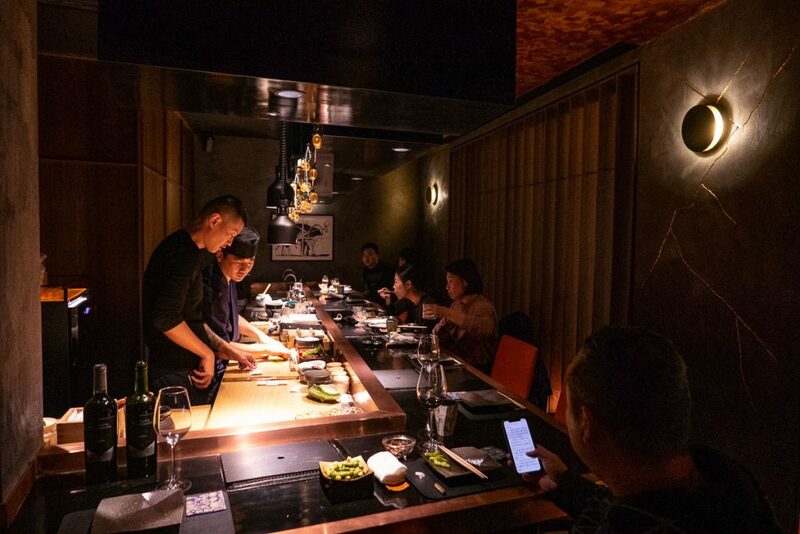 Character and ambience are both strong points, and service is what is you’d expect from a Japanese restaurant of this caliber. Sitting at the counter gives you a personalized experience. Chinese and English menus available, English menu after CNY. Should you have any other pressing questions, you can ask for Justin, he’s the co-owner who’s often serving behind the counter. 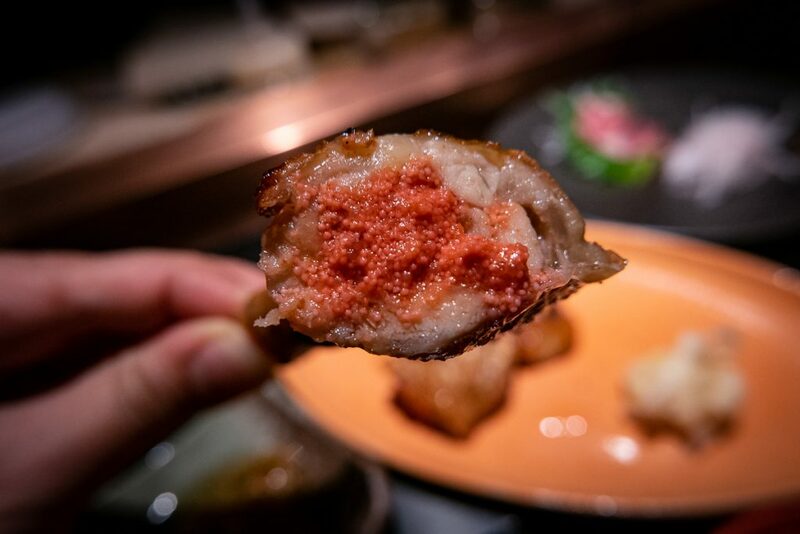 On offer is a selection of izakaya-style appetizers as well as sashimi, ranging from delicate to intense, from the incredibly sweet and creamy scallop sashimi to the flourish of umami-rich sauces and grilled seafood. 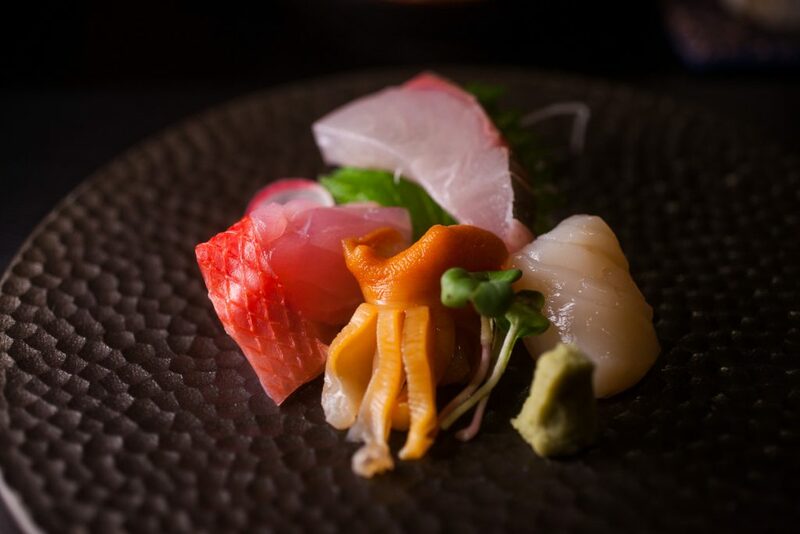 Surf clam (akagai), scallop (hotate) from Hokkaido, mackerel (aji), and red snapper is a conservative starter. 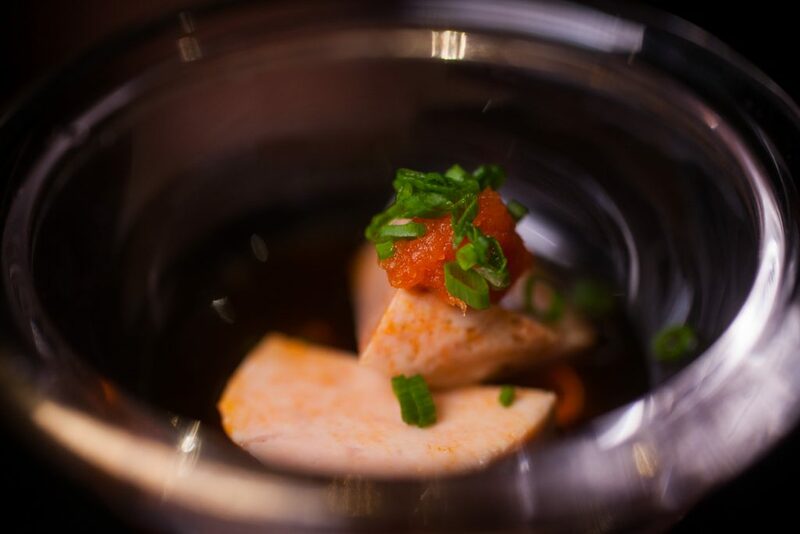 Alternatively, the monkfish liver (ankimo) is richer option, topped with spicy radish and scallions and served in light soy. It’s dense and creamy, and is like a lighter version of foie gras. 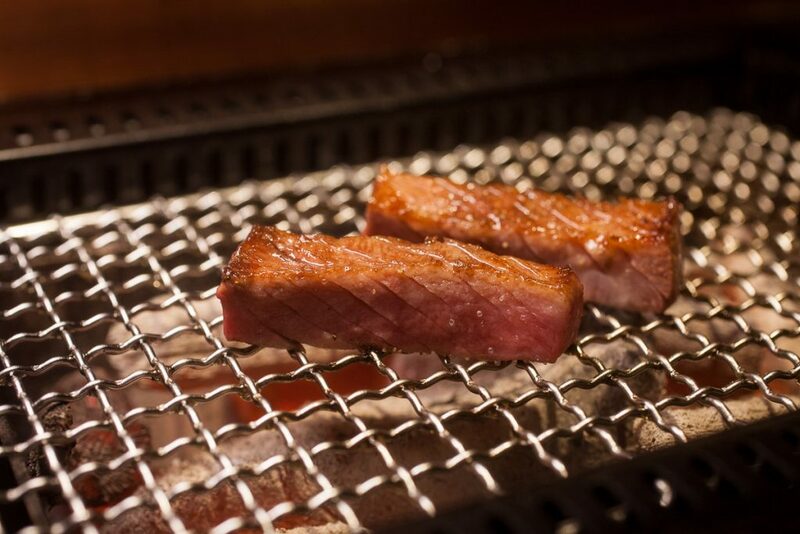 Izakaya style foods are all about munching. This is where the cold, crunchy raw cabbage (¥25) comes in. 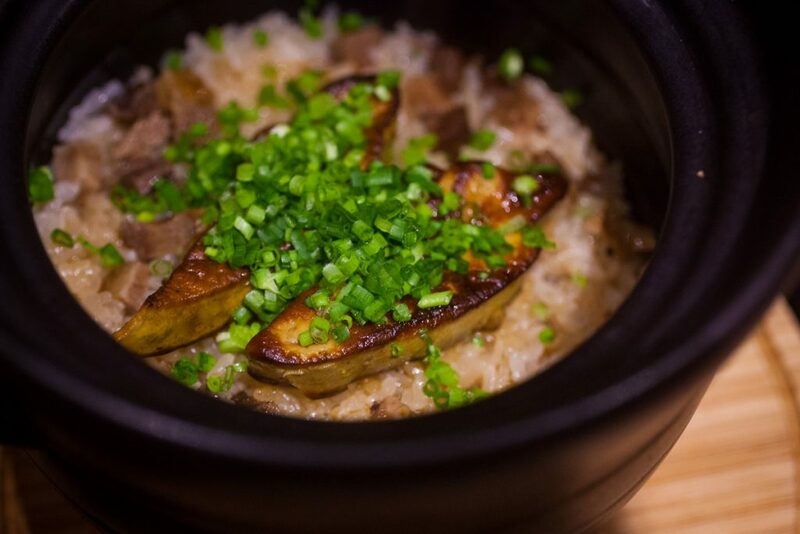 The umami charged beef miso sauce is absolutely addictive. 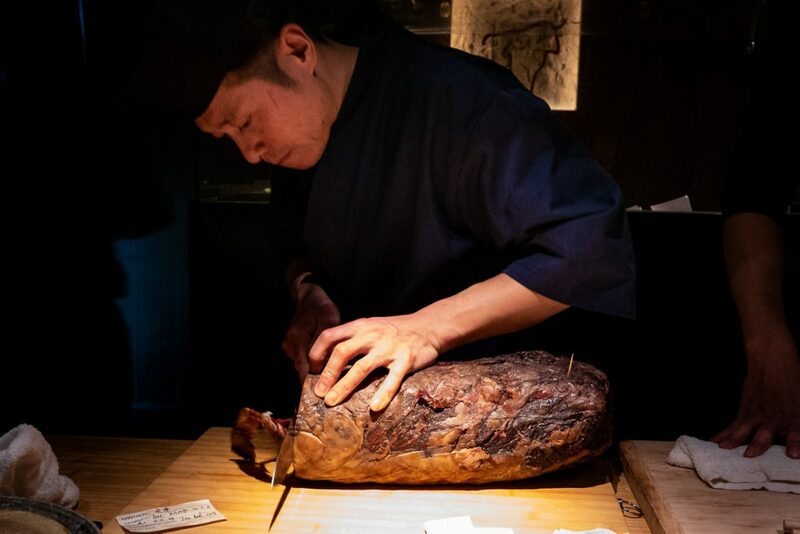 For fanfare, Nakama serves horse meat sashimi, sourced from north China. The meat tastes nutty, almost like toasted chestnuts. 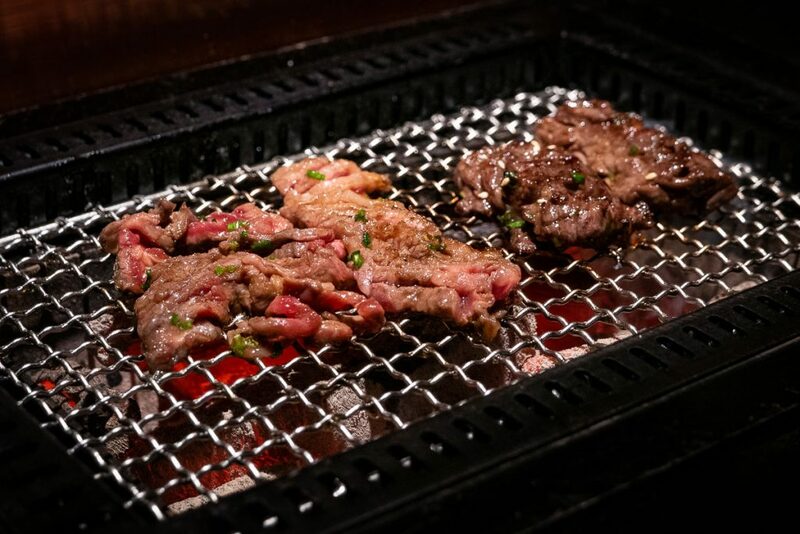 A dipping sauce of oil, chives, spicy radish, and ginger is provided, though, I feel it overpowers the meat. Six pieces for ¥95. Horse meat sashimi is especially popular in Fukuoka. 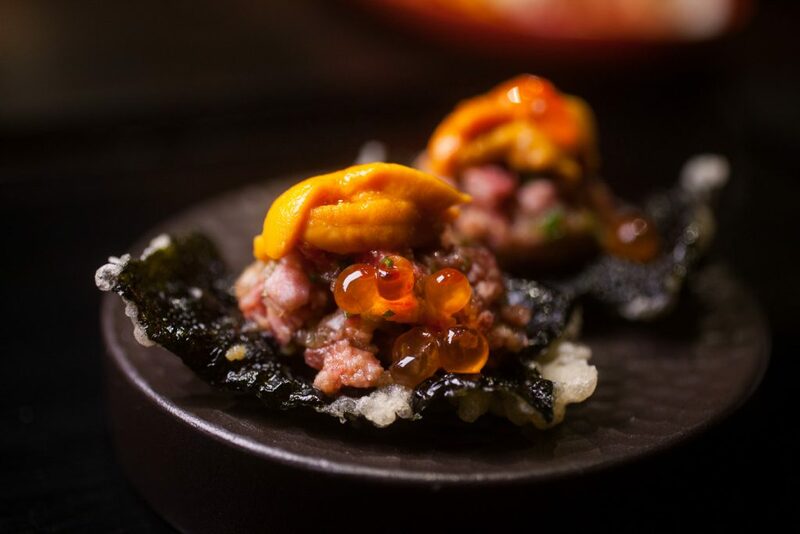 The deep fried seaweed topped with uni, wagyu tartare, and salmon roe (¥158) is a no brainer. It’s heavenly. 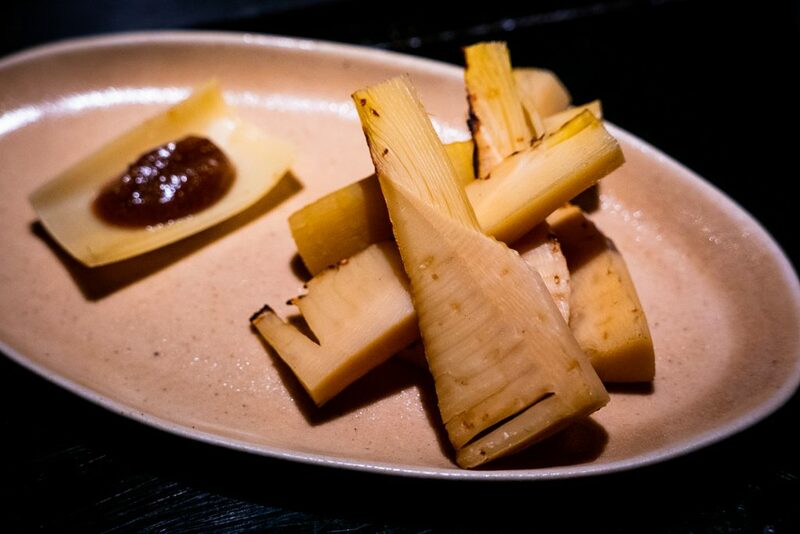 The winter bamboo (¥28) with plum sauce also has a great mouthfeel. Cooked over the binchotan, this seasonal offering bears the fragrance of the coal grill. It’s a subtle scent quite like toasted corn. 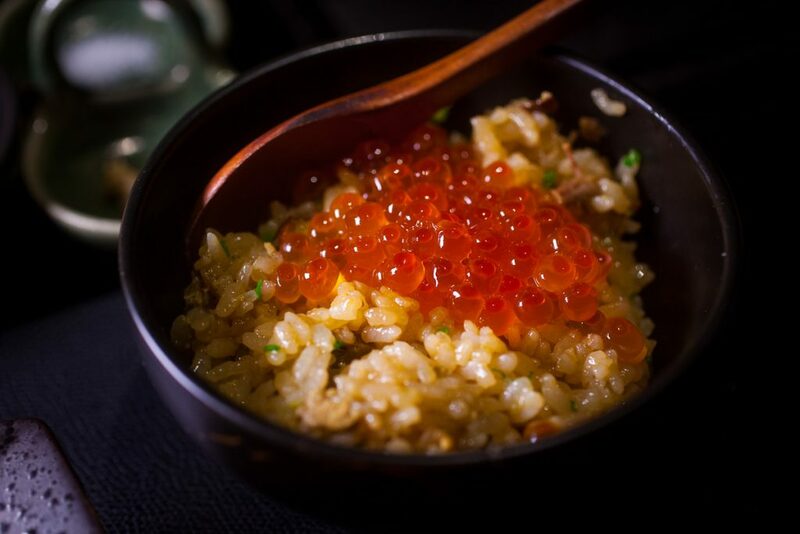 The yuzukosho, a sharp, sour dip made with yuzu peel and chilies, provides a sparkle with each bite. 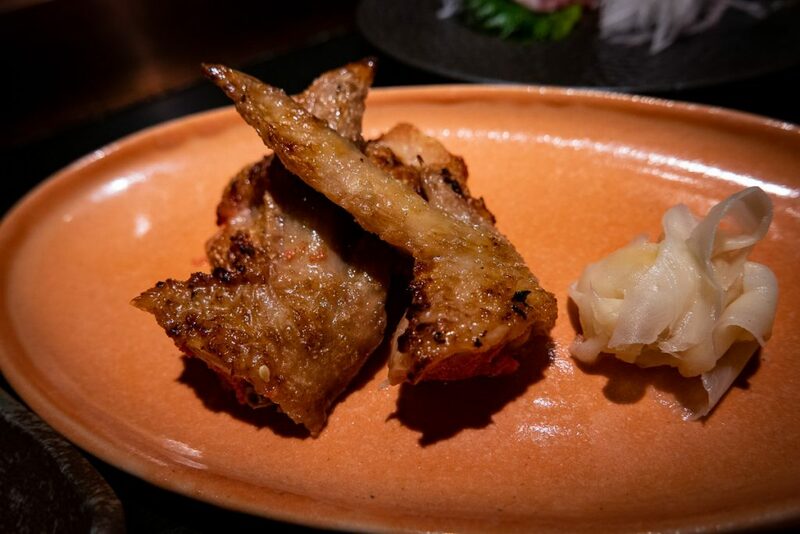 The spicy mentaiko stuffed chicken wings (¥38) is a must-order. The marriage of chicken and seafood is an explosion of umami—a salty, briny, and spicy combo that tickles the palate. 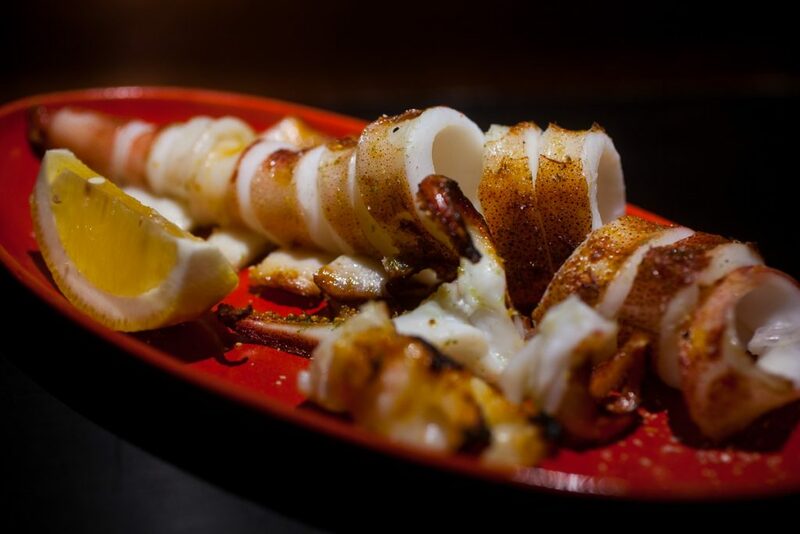 All of the high quality seafood grilled on the binchotan is fantastic. 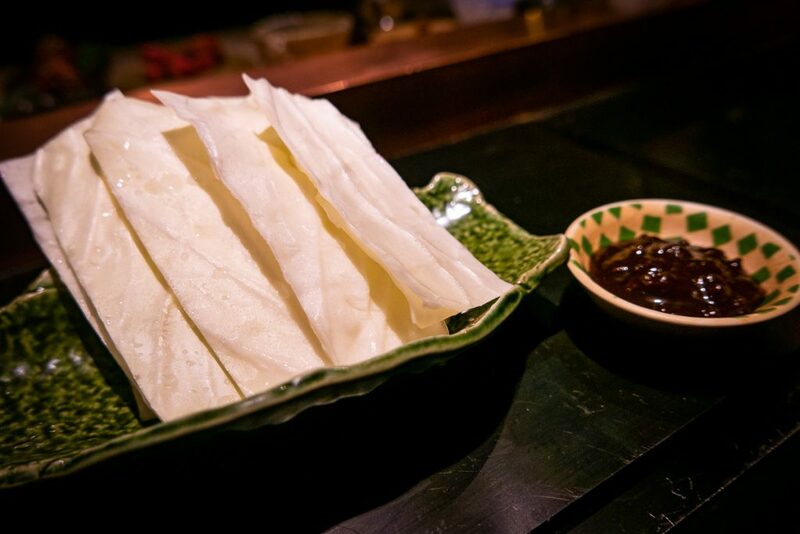 The eel (¥45) with its flaky flesh and skin crisped to a chewy crackle, and the perfectly tender squid (¥78). 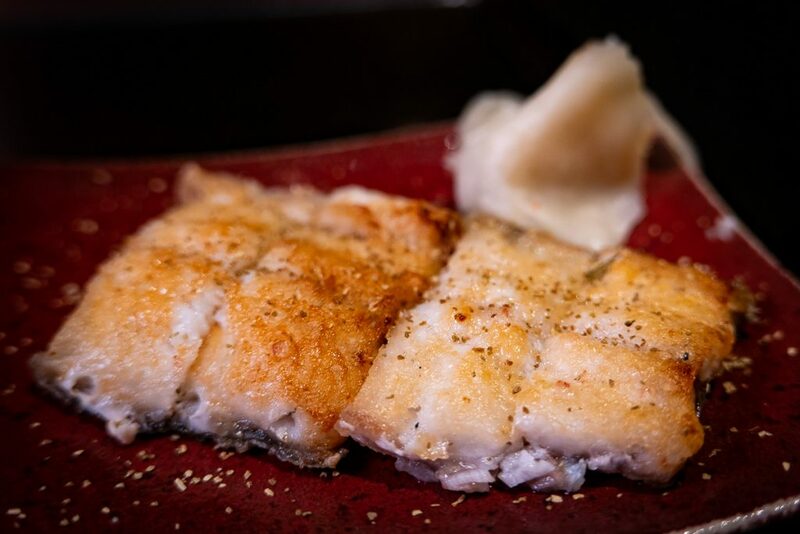 I really want a bite of this eel right now. One oddity did stand out— a plate of grilled pig nose tendons (¥68). (I thought these were mushrooms!) 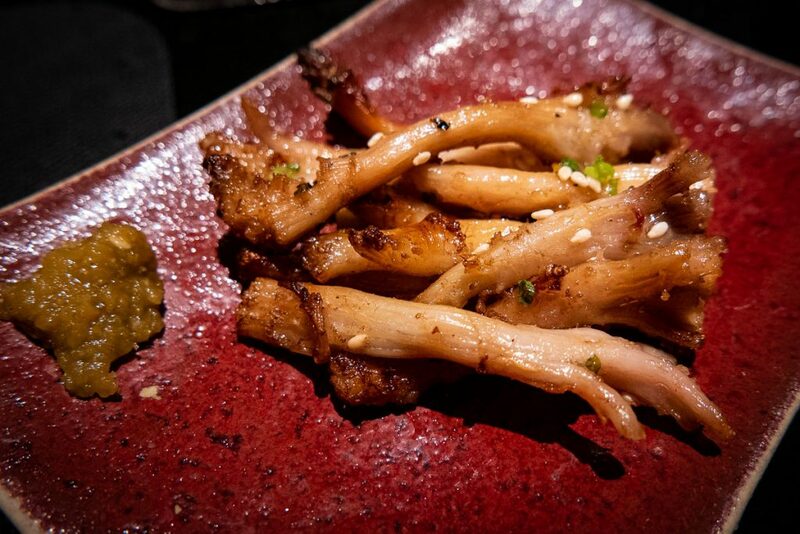 These tendons are marinated in sake, soya sauce, and salt before being dusted over with pepper and yuzu over the coals. The cartilaginous strips are as springy as they come and pack a ton of flavor that swells with each bite. They do look like mushrooms. 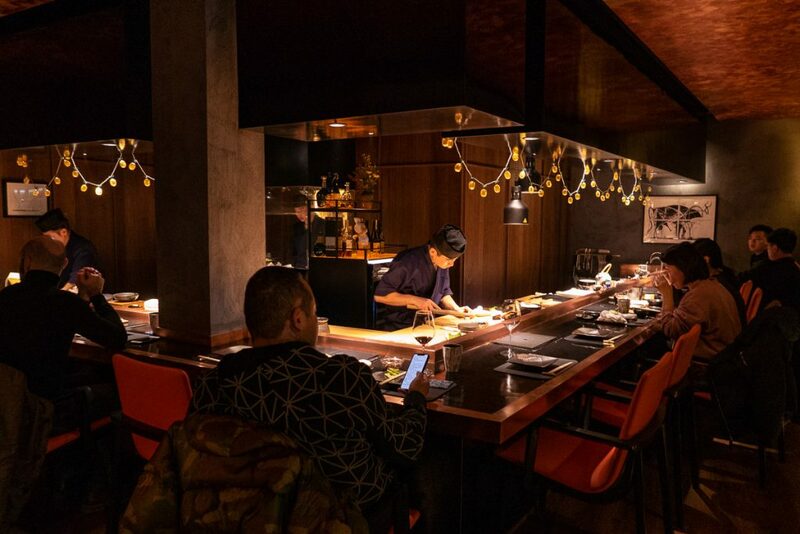 For the main attraction, Nakama uses Australian and American wagyu, mostly striploin and rib eye cuts with a marble scoring of either M7 or M9. 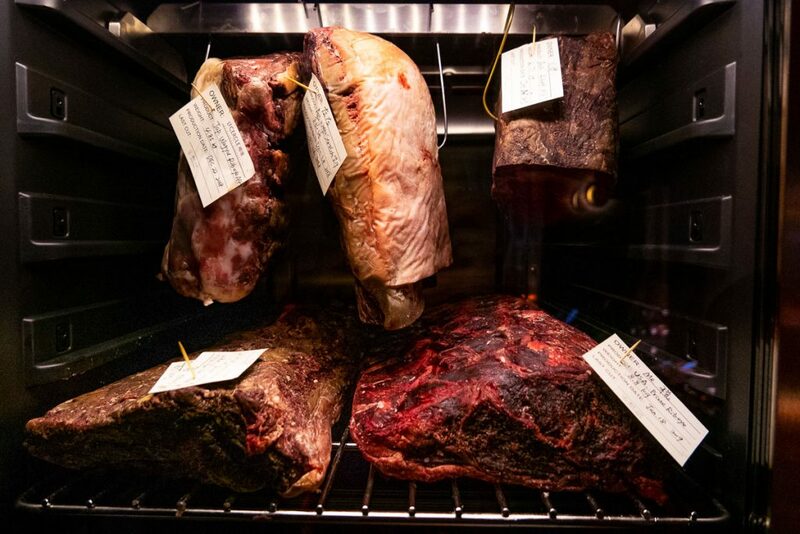 These are dry aged for 7-28 days before serving. Let’s say they’re good enough to eat raw. 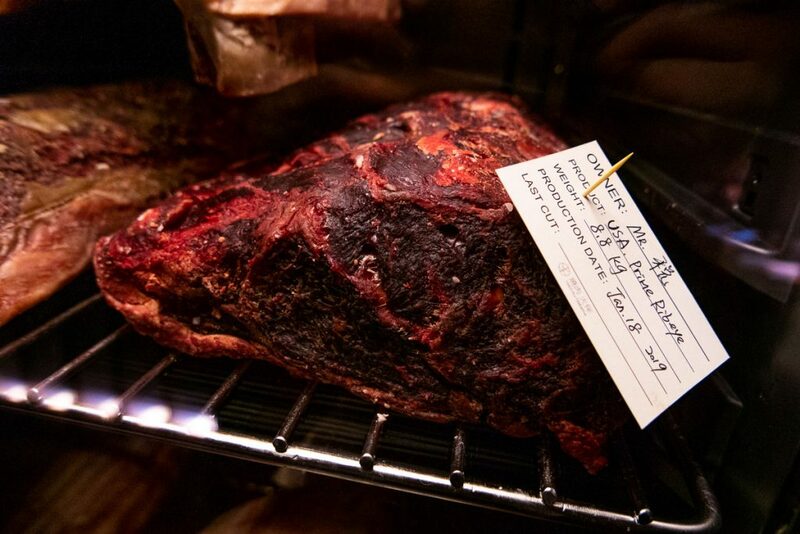 Customers can even buy whole timbers of meat, where they can enjoy it at their own pace to savor the different levels of complexity during aging. A recommended serving is 2-3cm thick or 100g for two to share. 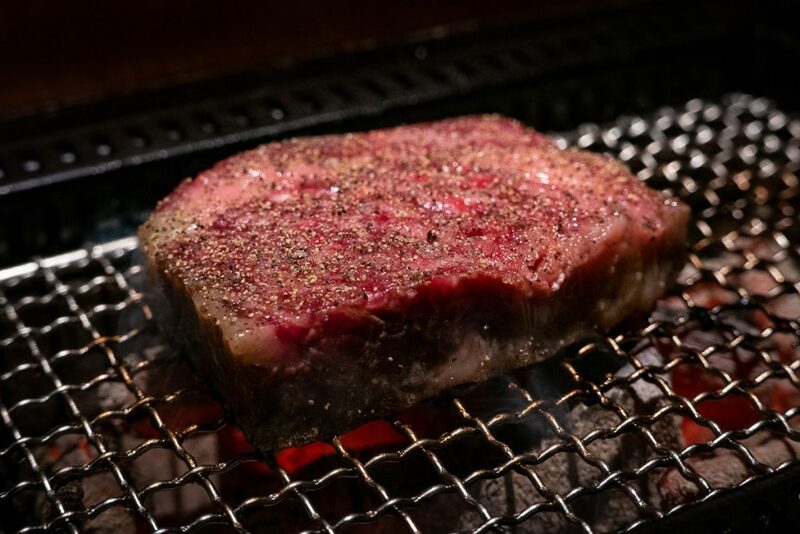 A rough idea of pricing is ¥265 per 100g of M7 sirloin, ¥350 for A5 sirloin, ¥330 for rib eye, etc. So, not cheap. But boy, does it taste fricking amazing. 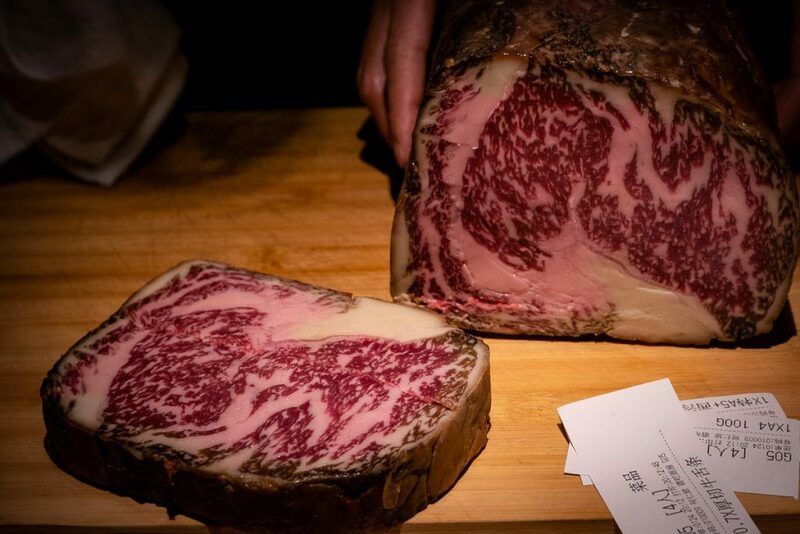 Heaved out of its chamber, the M7 Australian Rib Eye is a log about an arm’s length. Set on the counter the chef proceeds to cut off a slab. The slash reveals a shoulder flooded with rivers of fat—a preview of what’s to come. 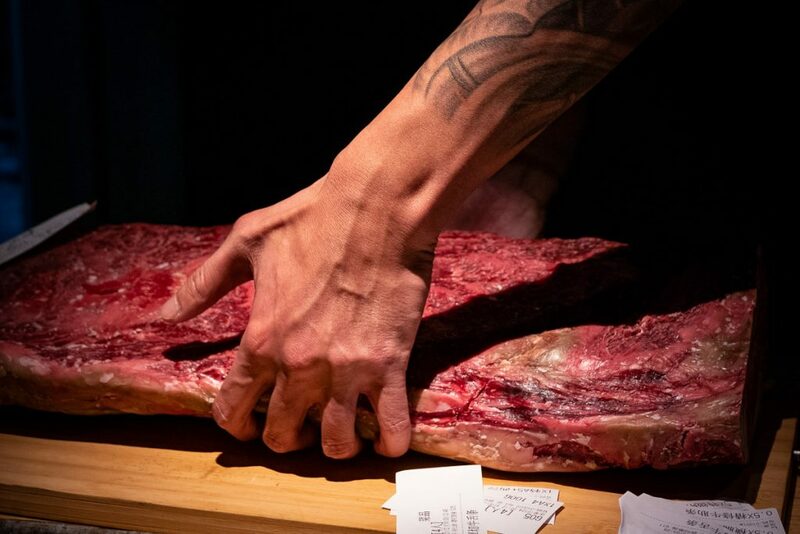 The hard, dried, excess meat is shaved off—with aging, you lose 25-30% of the meat. Only the good bits here. Only salt and pepper is needed, and it’s cooked to rare. 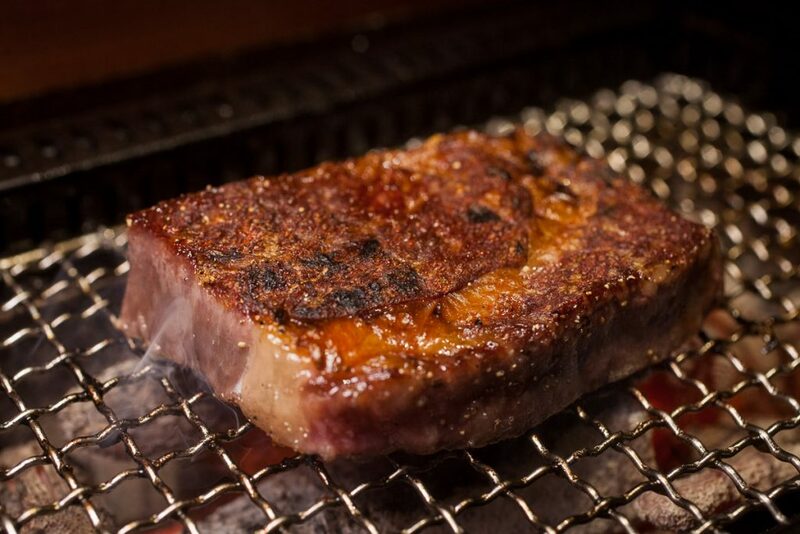 The combination of sturdy muscle, crown of fat, crisp-charred exterior, and buttery goodness is marvelous. Each bite is precious. To call it just a steak would be an offense. 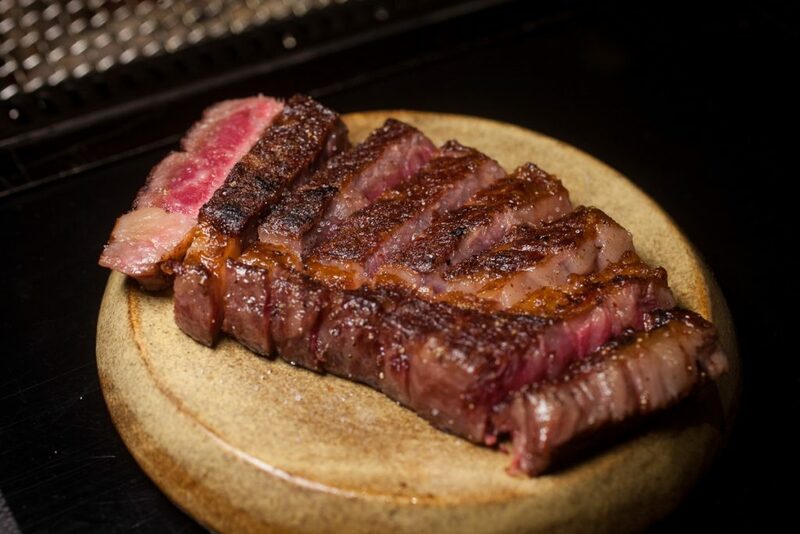 Other cuts include an equally buttery beef tongue, cooked to medium, which has more bounce in the bite than the rib eye, and the skirt, which has more chew. 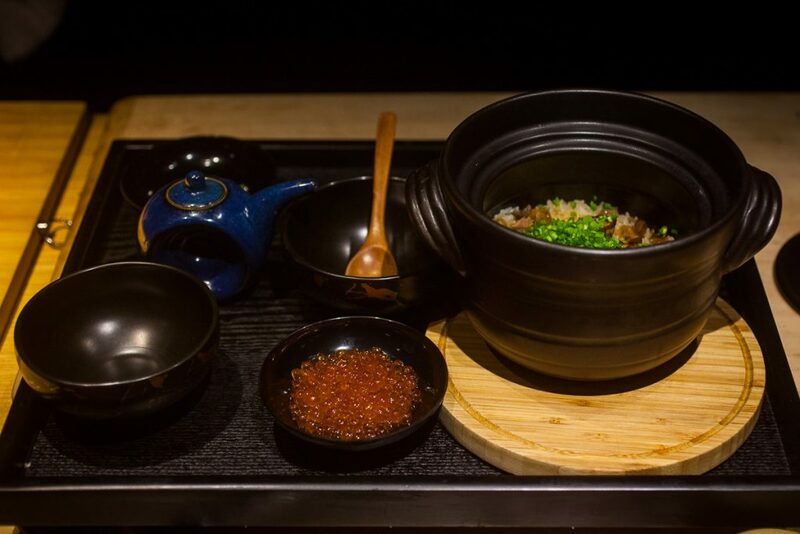 The rice dishes are also fantastic. About 30 varieties of sakes, shochus, and meijiu. Asahi Draft is ¥38, Suntory Highball is ¥45, and soft drinks start at ¥35. I would do an order of winter bamboo, wings, eel, rib eye, and donabe, which comes up to roughly ¥600 per person including one drink. 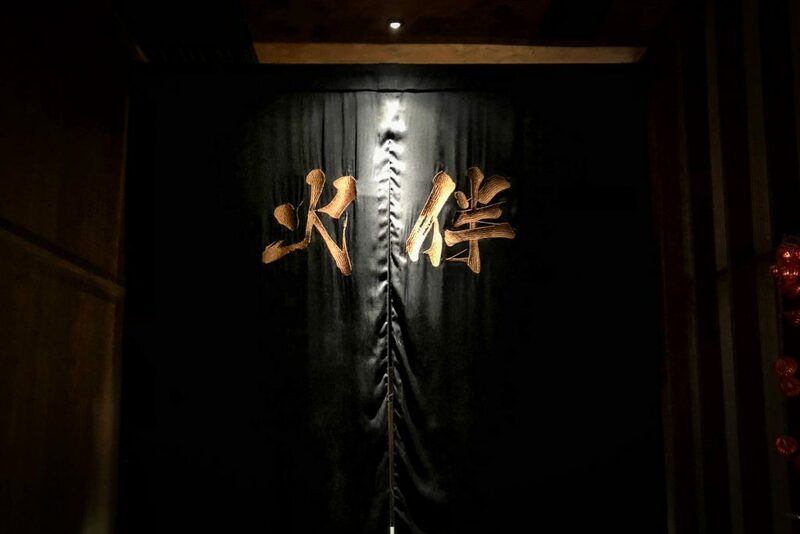 There are other high-end yakiniku restaurants in Shanghai that do something similar, mostly tucked away in Gubei or Hongqiao, but this one is in the heart of Xuhui. Convenience > late night taxi ride. 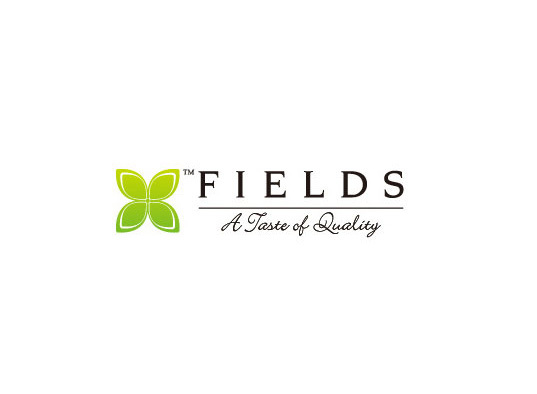 Location aside, the products here are astoundingly good, the appetizers hold their own, and the ambience is great. 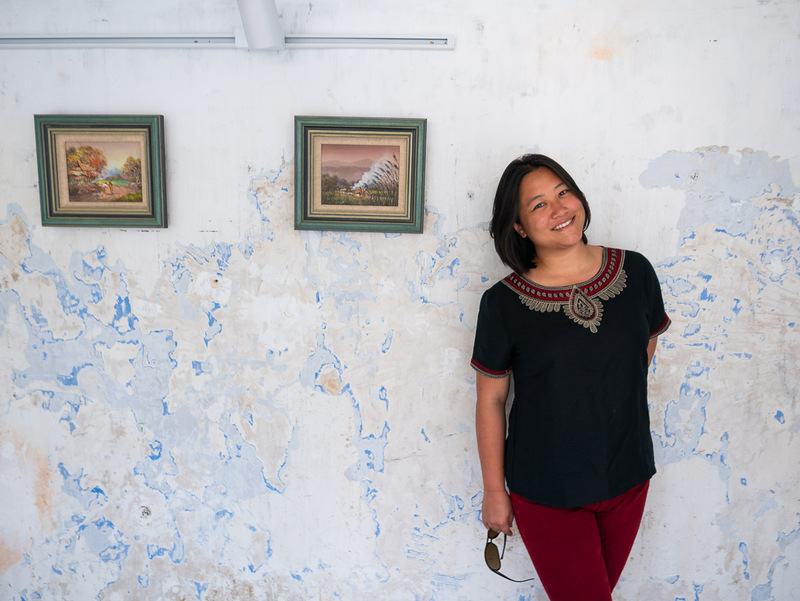 All sound reasons to eat at Nakama.